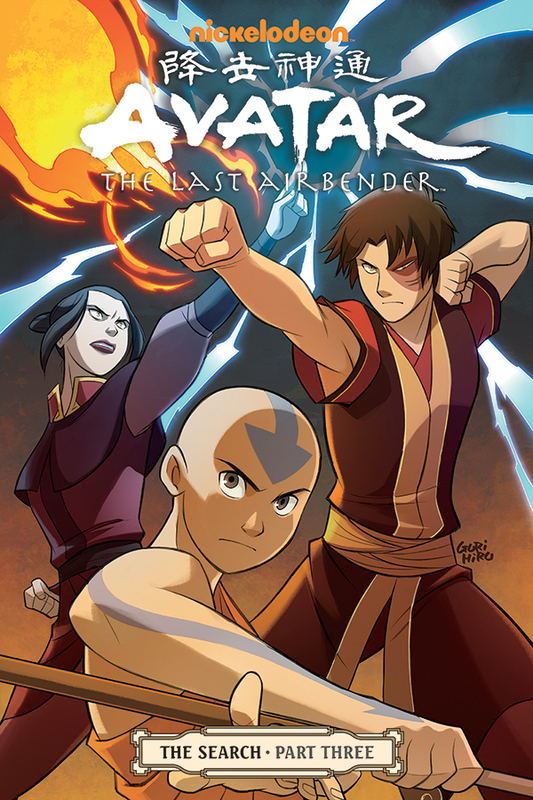 Last year, writer Gene Young offered us a glimpse of a new comic book series for Avatar: The Last Airbender in a new arc titled The Search, which dominantly gives emphasis on one of the most misunderstood and loved villain (who turns out to be a hero) in the series, Prince Zuko, as he and the band searched for his long lost mother. This year, the remaining two books in the trilogy has finally been revealed. 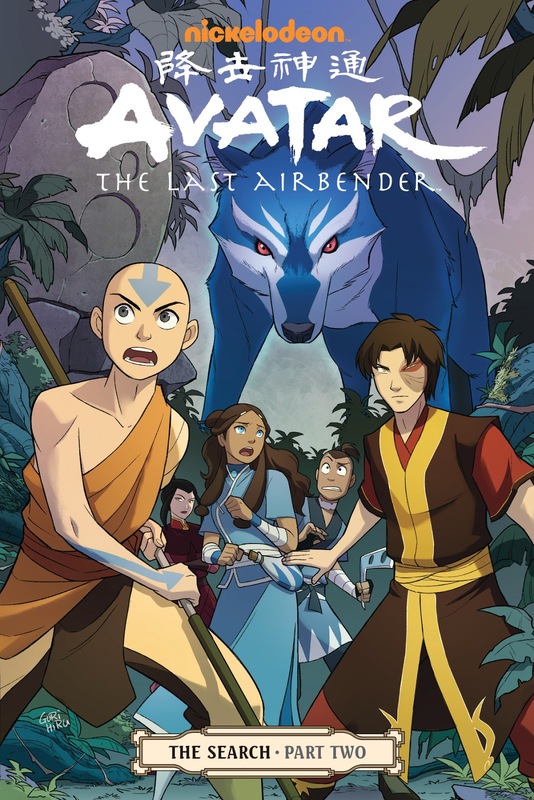 The second part of this collaborative effort among Young, and Bryan Konietzko and Michael Dante DiMartino will hit book shelves on July 10, 2013 and will be followed up by the third part to be released late this year. 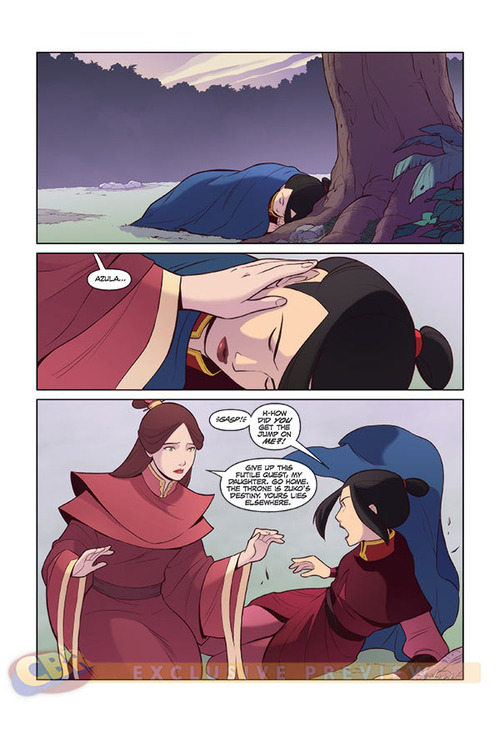 Don't miss this comic book series and read it before Legend of Korra, Book 2: The Spirits premieres this year.